For some reason, plenty of us just hate carrying credit cards around, and we cannot wait for the day when we're free from this burden. I can see our ancestors now, wondering what the fuss is all about. Not too long ago, you balanced your checkbook and you liked it. Before that, there wasn't a way to avoid walking around with a wallet stuffed with cash and a pocket loaded with coins. Even that was an advancement over leading around a pig you were looking to trade. 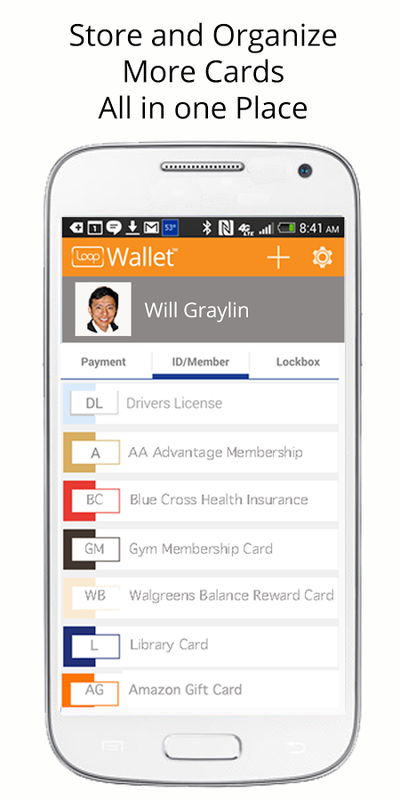 But now we have LoopWallet, an app and accessory that, together, can replace credit cards at most locations. 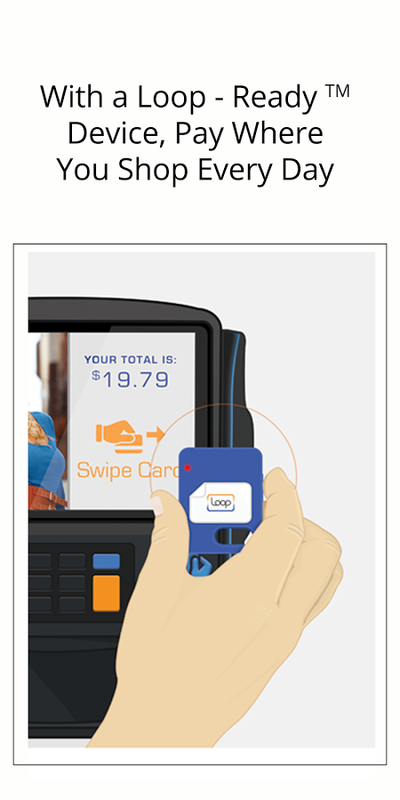 And unlike NFC or the upcoming Coin card, it both already exists and works with most cash registers. 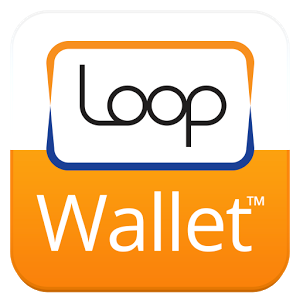 LoopWallet works by wirelessly transmitting magnetic credit card data. 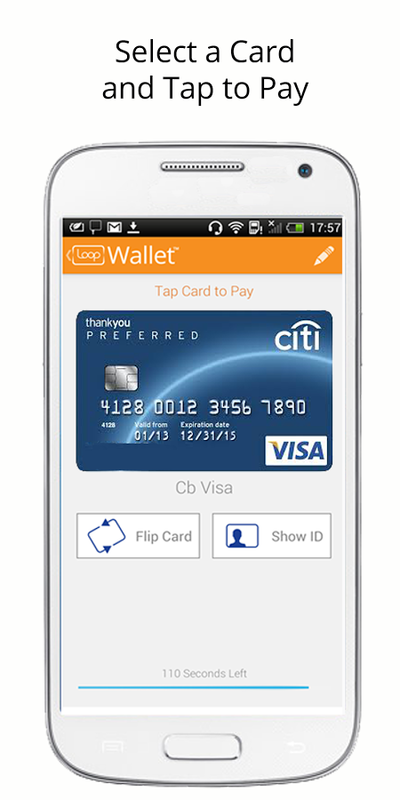 All users have to do is hold the Loop Fob over the merchant's card swiper and press a button. The technology should work at the majority of registers without the need to upgrade or replace them with the new gear that NFC requires. The product began as a Kickstarter product that closed back in November of last year. It came to the iPhone first in the form of a fob and a battery-charging case. Now the fob is available for Android, goes for $39.99, and requires 4.2 or higher. Loop may not be the sexiest solution out there, but at least it gets the job done.